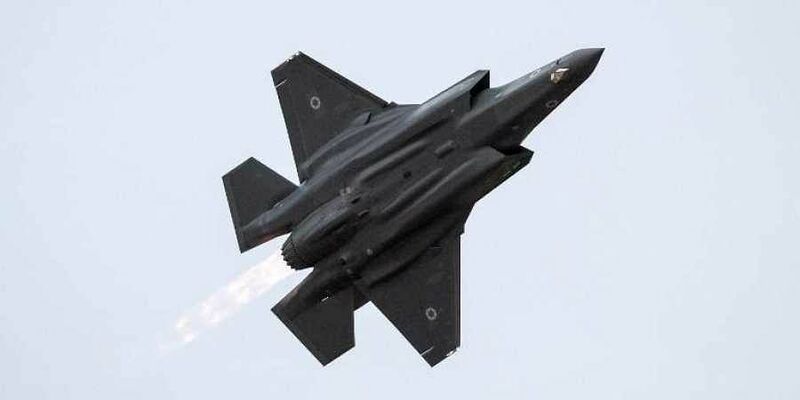 WASHINGTON: The Pentagon grounded the global fleet of F-35 stealth fighters on Thursday, as a result of the first-ever crash of the costliest plane in history. Britain, however, said the measure did not affect all of its F-35s, and that some flying missions had been "paused," not grounded. "Safety is our paramount concern, therefore the UK has decided to pause some F-35 flying as a precautionary measure while we consider the findings of an ongoing enquiry," a British Defense Ministry spokesman said. "F-35 flight trials from the aircraft carrier HMS Queen Elizabeth are continuing and the program remains on schedule to provide our armed forces with a game-changing capability."